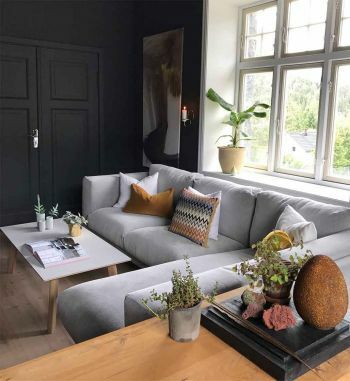 Take a look inside Hana Alendar’s home in Fåberg, Norway. All painted with Pure & Original paints. Hana is one of Pure & Original colour experts. For years, she is a big fan of the paints and many times the colours are the base for her colour advice.